Previous year Moto launched their latest device Motorola Moto X4. Nowadays this device has many popular in Motorola series. Many developers had already make rooting file, TWRP recovery, custom ROM, mod and much more. However some ROM and mod not secure for your device. This incorrect process may brick your device. The brick device won’t boot properly. This guide will help you to unbrick Moto X4. Today we share a guide to unbrick Moto X4 using stock Android 8.0 OREO firmware. Also, we share android 8.0 OREO for Moto X4. This is stable oreo update for Moto_X4. 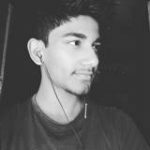 Here we write to install oreo update manually or unbrick Moto X4. This firmware comes with a build number OPW27.57-40. Moto X4 Oreo firmware comes with floating Navigation dock, PIP mode, home screen shortcuts, and lots of new features and settings. If you want to install OREO update or you want to unbrick your device then follow the steps below, both are same. A bricked device that does not start properly or stuck on boot screen or nothing show on your screen (black screen). You can unbrick Moto X4 with some easy step. 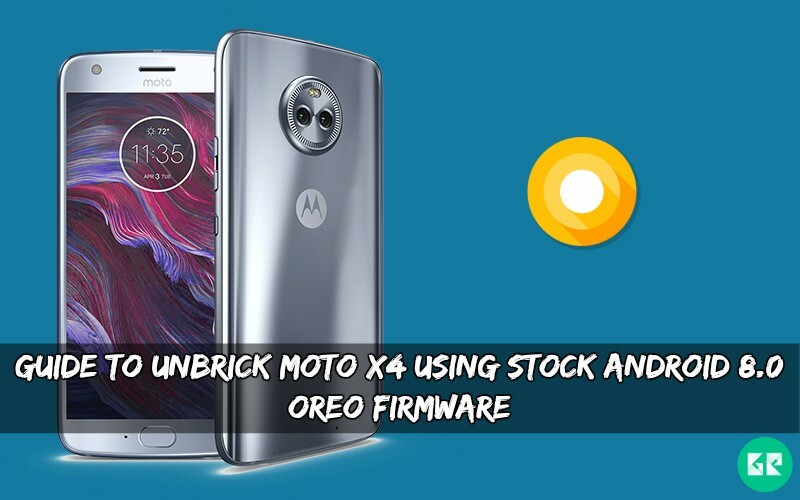 Thanks to the Motorola forum to developed and shared this method to install and unbrick Moto X4 Using Stock Android 8.0 OREO Firmware. Your device at least needs 40% charge for flashing. Download Oreo Factory Image and Extract It. Then Boot your Moto X Force in Bootloader mode by pressing Volume Down+Power Button together. After done all process, you see your device boot up. Download “ Nougat OTA 25.11.12 zip ” and copy it to your device. Now click ” Apply update from SD Card ” option. Then navigate to install Nougat OTA 25.11.12 zip on your device.